Sushmita Sen, an Indian Model turned Actress, is a well-known icon for her fashion and fitness lifestyle. 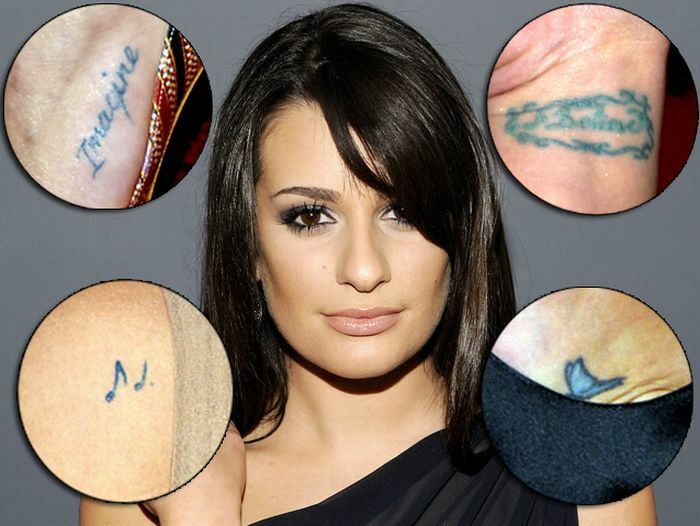 Not only this, she loves to get her body inked which is quite evident from her Tattoos collection. Let’s explore the tattoos of Sushmita Sen and the hidden meaning behind these tattoos! Meaning: Desire. A thing that attracts or tempts someone. Unlike most of the celebrities, who have inked either symbols or names of their loved ones on their bodies, she has inked the word Temptation on her right arm with the letter ‘T’ shaped like a dagger. She posted “I love my Temptation Tattoo, with the T shaped like a dagger. To me, it means that temptation is a beautiful feeling, but it is equally dangerous”. Meaning: I will either find the way or make one. Tattoos speak a lot about the personality of the person. 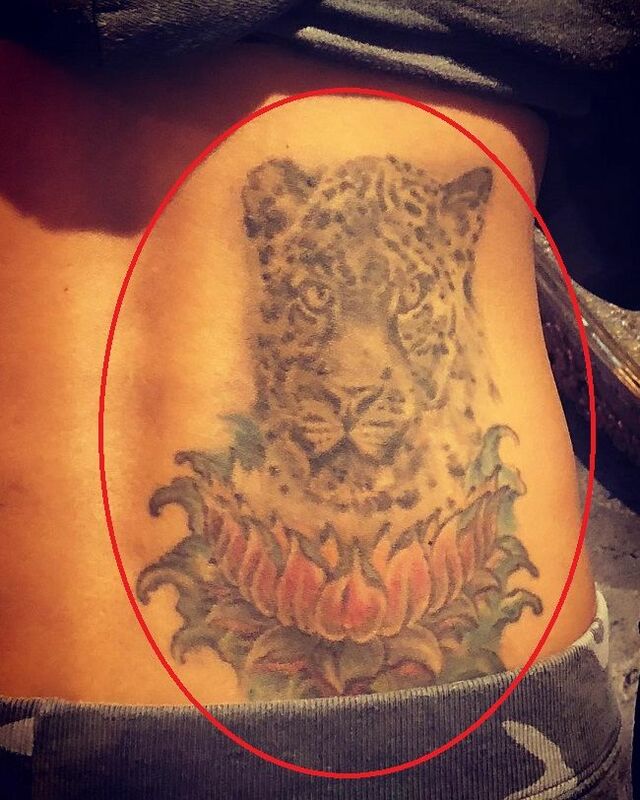 This tattoo inked by Sushmita Sen says a lot about her nature. She has inked this Latin term ‘Aut Viam Inveniam Aut Faciam’ on her left forearm meaning I’ll either find the way or make one. 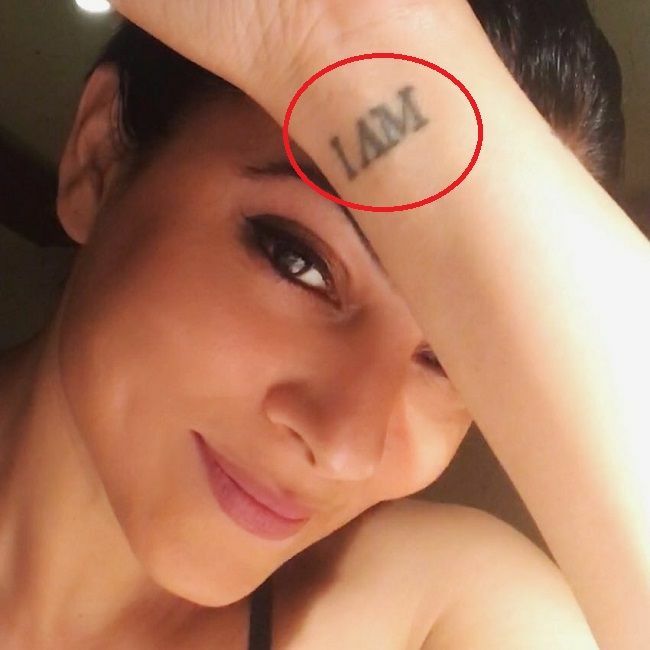 Sushmita Sen has tattooed the words ‘I AM’ in bold letters on her left wrist. In her Instagram feed, she explained the meaning of her this unique tattoo. She said, “I am everything #positive #happy #healthy #inspired #driven #unique #blessed #alive and everything where I need to be”. Sushmita Sen is the head of I AM FOUNDATION, a charitable trust which supports child welfare and AIDS. Even her elder daughter got I AM tattoo inked on the wrist on her 19th Birthday. Meaning: Glory to God alone. Sushmita Sen has inked a Latin term on her left wrist ‘Soli Deo Glory’ meaning Glory to GOD alone. Almost every tattoo of her is unique in its own way with their different and unique meanings, which adds more charm to her beauty. 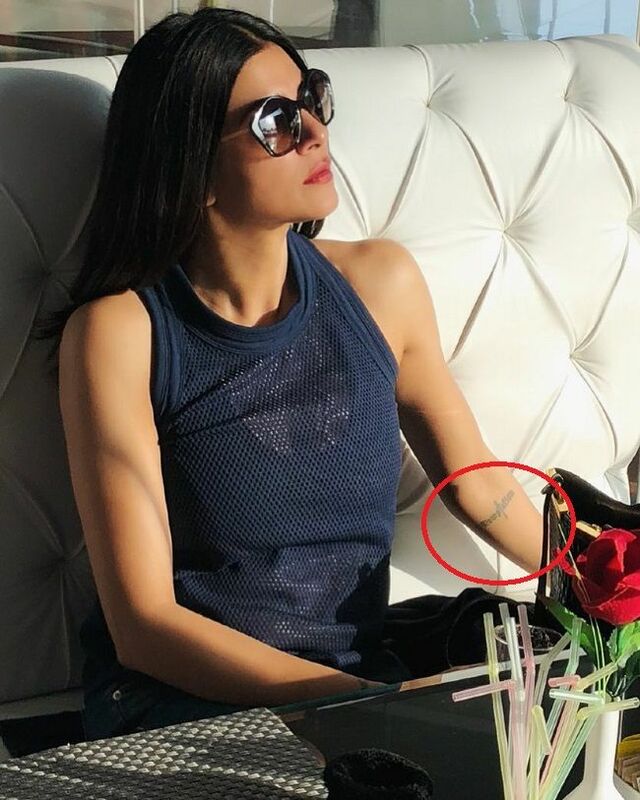 Sushmita Sen has inked God’s name in Hebrew on her right wrist. She took her social media profile to tell her fans about this tattoo. Hebrew is a language of Bible, Jewish Prayer and is the modern version of which is spoken by millions of people in Israel. Tattoos & Donating Blood: What is the Connection?